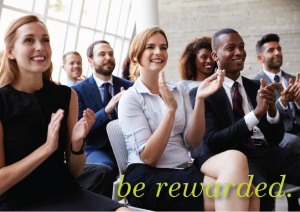 Book your next event at the Holiday Inn Parramatta between 11th February and 30th April 2019 to receive the below 6 add-ons completely free! All this for only $65 per person. Book now to lock in Parramatta's best price for conference's and events! T&C's apply .